Government edtech strategy "has the power to transform our schools"
The UK government has released a new edtech strategy to use education technology to “reduce teacher workload, boost student outcomes and help level the playing field for those with special needs and disabilities”. 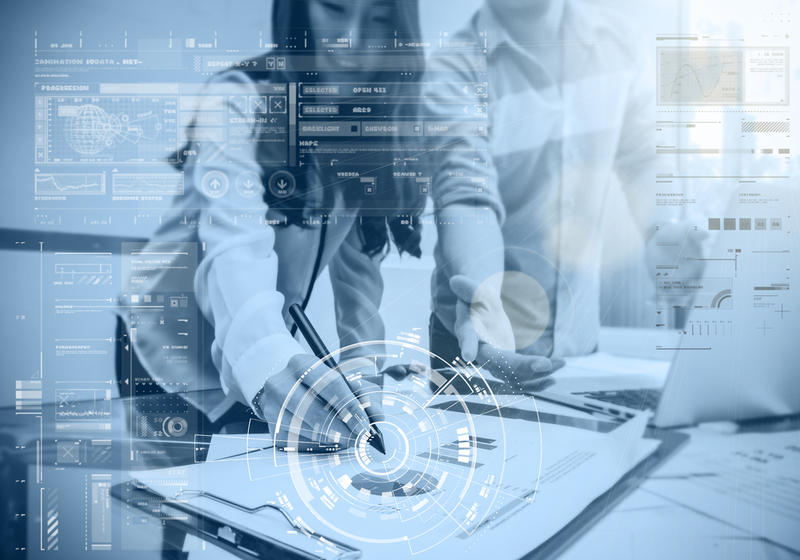 Unveiled at the Schools and Academies Show in London, the education technology strategy will see schools and colleges working with tech companies to tackle key challenges. Backed by £10m in government funding, the edtech strategy also has the support of Microsoft and Google, and will see the education sector work with the technology industry to address ten important areas, including reducing marking workload, staff training, combating cheating, and creating a “level playing field” for those with special educational needs and disabilities. 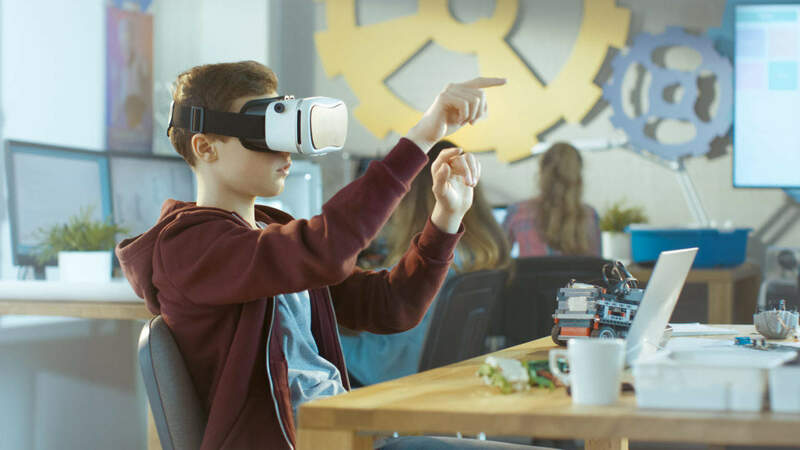 Technology such as virtual reality, adaptive learning software and artificial intelligence can be useful educational tools, but many are yet to reap the benefits, with nearly half of teachers rarely use the technology in the classroom due to a lack of training, according to The Telegraph. This has left many worried that school leavers are not being adequately prepared for the workforce of the future, especially considering that 85% of jobs that will exist in 2030 haven’t been invented yet. Therefore, the new edtech strategy will seek to address this, while ensuring that “schools and colleges are getting the best value from the hundreds of millions spent every year on digital technology, to ultimately improve student outcomes, reduce teacher workload and help schools save money”. Not only could a focus on education technology be beneficial for teachers and students, it could help boost a new area of the UK tech scene, with the edtech exports are worth an estimated £170m to the UK economy. It is hoped that the new initiative will be welcomed by those in the education sector, with 44% of teachers surveyed said technology in education made their job easier, while 29% said it made their job much easier, according to the 2018 Teaching with Technology Survey. “Edtech can undoubtedly make a huge impact on students with special learning needs, but we must not forget that the attainment gap for disadvantaged pupils is continuing to grow. As such, we would strongly urge government to seek ways to ensure these students benefit from investment in new technologies. For example, the strategy recognises the importance of suppliers working in collaboration with schools to test and develop best practices. “We’ve seen this kind of collaboration first hand. In developing personalised maths learning technologies we’re working in close collaboration with a number of schools, seeing the gap for disadvantaged students dramatically improve. We know from experience that the potential impact of innovative technology needs the close involvement of schools if it is to really make a difference to disadvantaged students and all learners. “The strategy’s emphasis on the power of edtech to help lift the burden of admin from teachers is vital – allowing them to focus on teaching itself without compromising wellbeing.